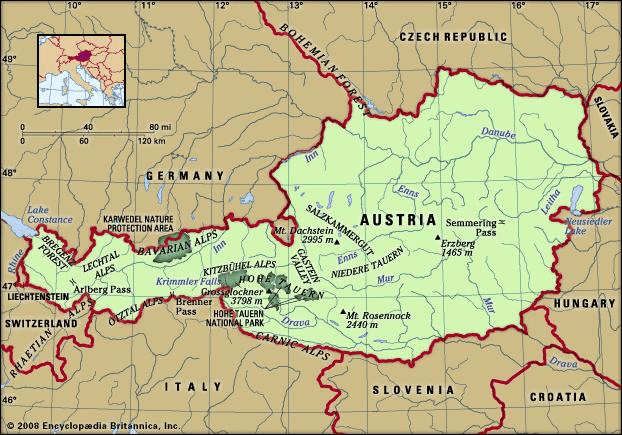 Austria – the name itself makes one think of old Viennese palaces and a country filled with rich cultural heritage. Austria is a beautiful country and attracts a large number of tourists as well as people looking to find employment and live in Austria long term. But depending on which country you are a citizen of and what your purpose and duration of travel is, you may or may not need to apply for a visa to enter, live and work in Austria. 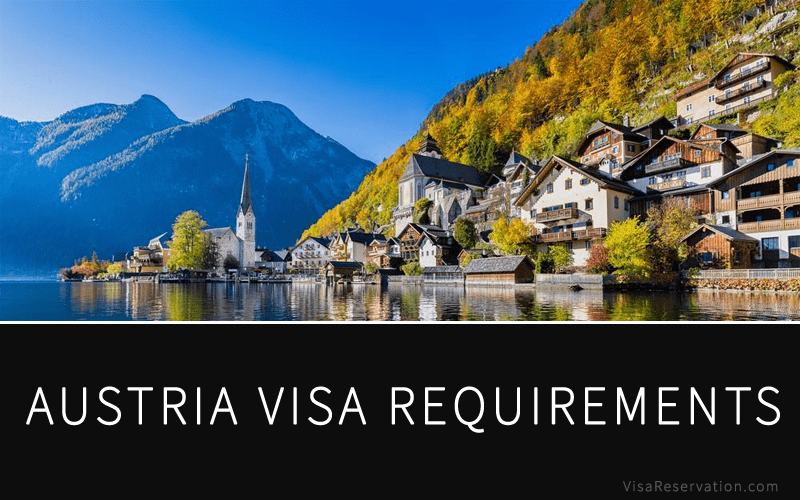 Before you go ahead and do that, it is important to find out what the Austria visa requirements are and which visa you are eligible for. Austria falls in the Schengen region of Europe which means that you can apply to the Austrian embassy for a Schengen visa if you port of entry into Europe is Austria or if you are going to spend the most number of days in austria during a multi-country trip in Europe. However, the Austria visa requirements vary from one category to another. So if you are a business traveller, the documents you have to submit, will differ from what a tourist would have to submit. Along with understanding Austria visa requirements, it is good to know what are the different categories of visas available and which one you should ideally be applying for. In addition to a list of generic documents, which we will discuss later in the article, every visa type mentioned below needs the applicant to submit a few specific documents that may not be needed if they are applying for a different category of visa. The invitation letter must also mention how the expenses of the applicant is going to be covered during his/her travel. It must be made clear whether it will be sponsored by the employer or the Austrian company. In order to get an airport transit visa in Austria, you will need to submit a copy of your valid visa for your final destination. For all other countries not mentioned on this list, a transit visa is not required if you plan to stay within the international transit area in the airport. Austria visa requirements vary from one category of visa to another. When applying for a specific visa, make sure you check the list of documents to be submitted thoroughly. The above guide should help you identify which visa you are eligible for and what are the accompanying documents you need to produce to the embassy.